Who does not like fig newtons? They are soft, yet somewhat crunchy on the inside, tightly hugged by a pillowy outer layer. Unfortunately, most commercially sold, or even homemade recipes are not a healthy option for kids of any age (from 1 to 92 :)). This is disheartening, especially since the fig is such a nutrient rich food. It is nature’s perfect jam in an edible packet. 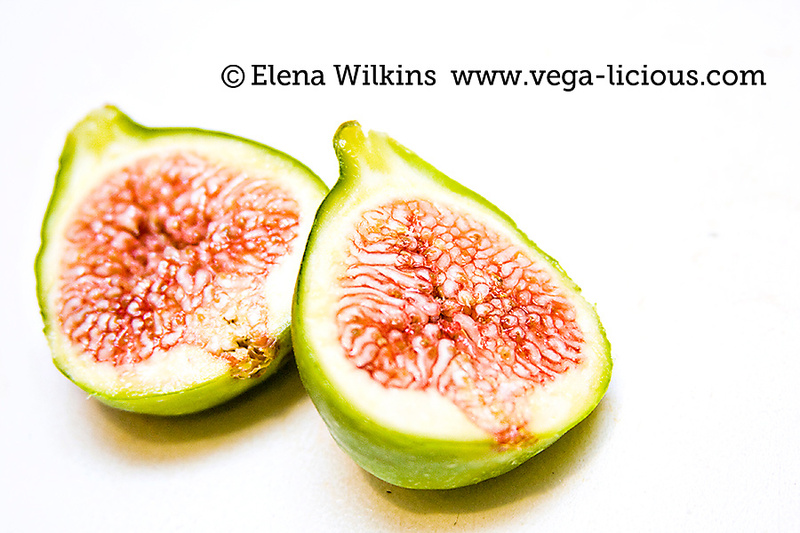 I fell in love with figs several years ago, when I first tasted a fully ripened fig from a relative’s garden. It was one of the best gastromonic experiences of my life. As you know this year I committed to making (processed) sugar free desserts for kids and adults alike. I am now constantly looking for inspiration. This time it came in the form of a grocery shopping trip to Costco. We happily stumbled onto organic Calimyrna dried figs. Having imagined what I could make out of them, aside from simply enjoying “naked” figs, I finally put on my apron and went to making sugar and oil free fig newtons. My family thoroughly enjoyed them. Hubby gave them a 10 out of 10 stars and Sprout kept asking for her new favorite cookies. Without further ado, here are (here comes a mouthful!) 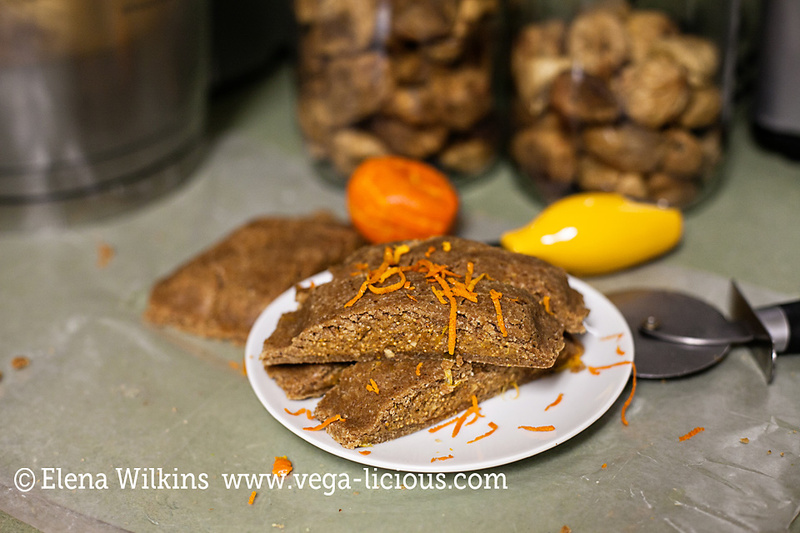 raw vegan, gluten free, sugar and oil free homemade fig newtons recipe. To have more colorful figs you can add a few blueberries to the filling, or even the dough, or add cacao powder to either. I made the fig newtons you see in the images on a larger side, you can make them smaller. The newtons are very filling. Place all ingredients (almonds, oats, clementine, dates and vanilla) into a high speed blender (I used Blendtec with a Twister jar), or a food processor and blend until dough-like consistency is achieved–the ingredients will stick together. Be careful not to over-blend. Place figs, lemon juice and clementine into a food processor (I used Cuisinart with a 4.5 cup work bowl) and blend until the skins are broken down and a jelly like consistency is achieved. These fig newtons will safely last refrigerated for over a week. Make these healthy fig newtons, let me know what you think of them, and do share it with family, friends and the world wide web. 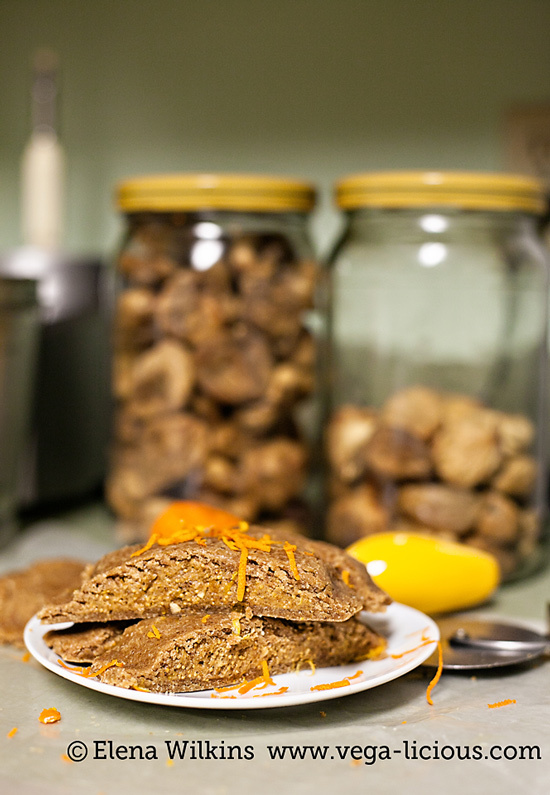 Let’s make this world a healthier place one delicious recipe at a time!